What's New at TimothyClark.com: More Wining? I am actually getting some work done on furniture orders even though it may not seem like it. Sometimes in the evenings though, I would rather take a break and work on the lathe. 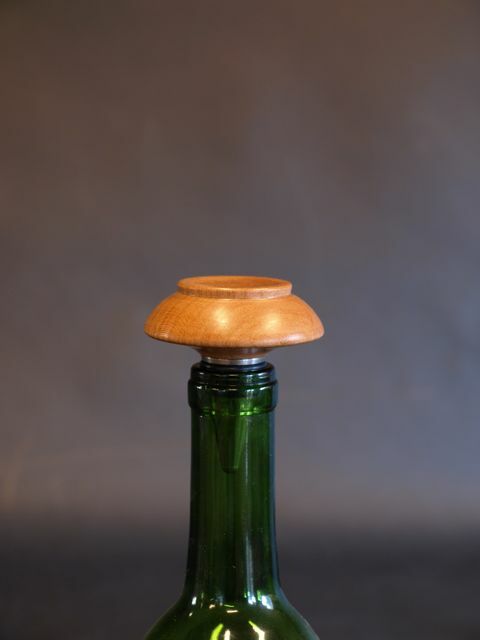 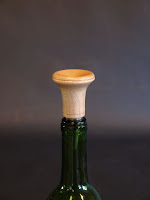 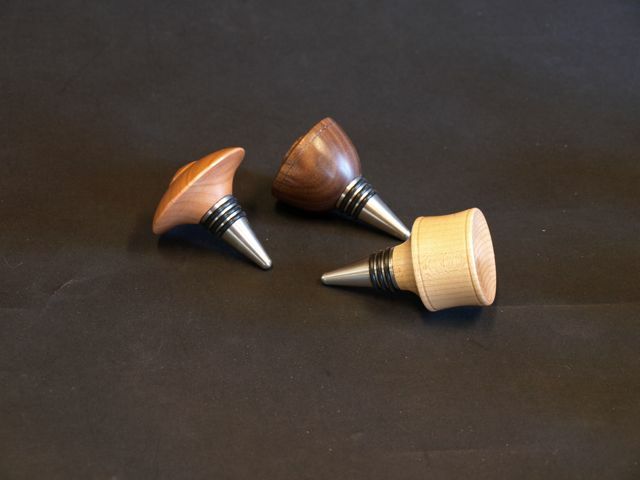 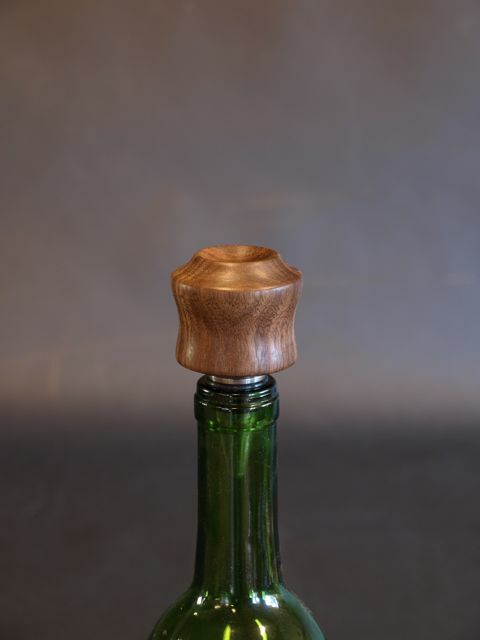 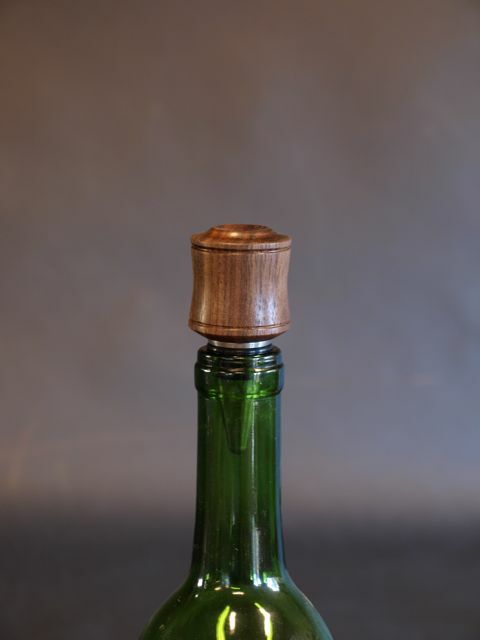 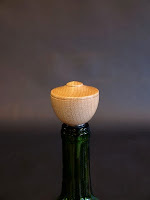 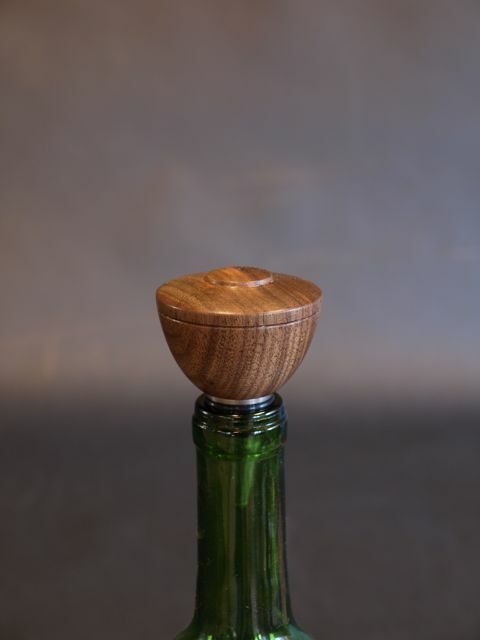 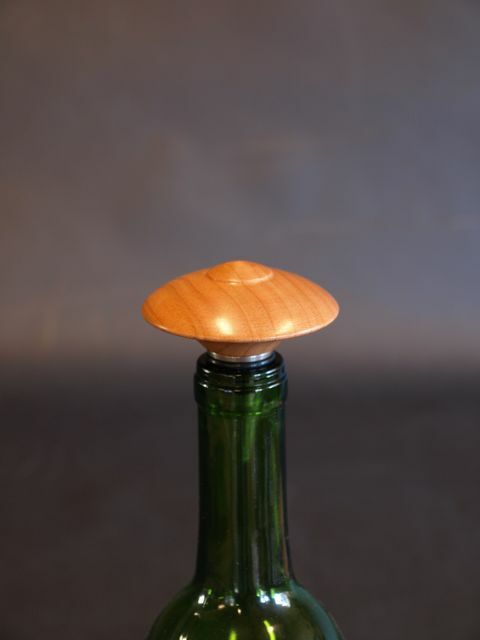 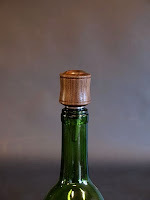 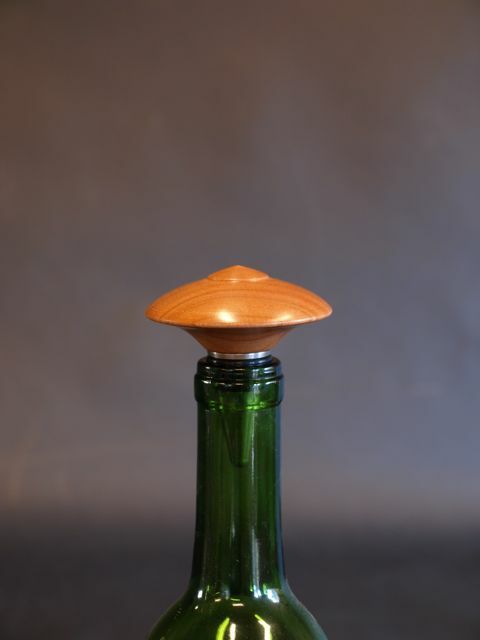 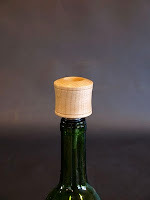 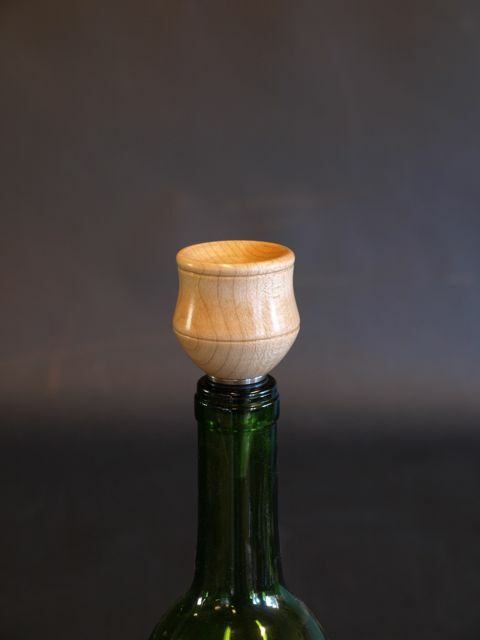 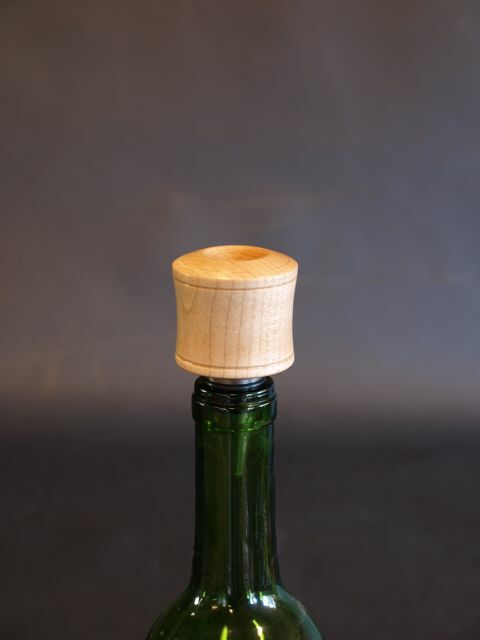 Here are some of my latest designs for wine stoppers. 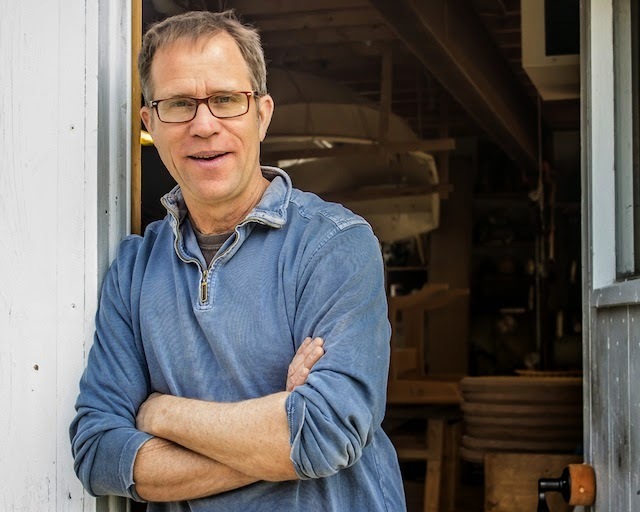 Gallery in Bristol and to the Studio V Holiday Sale in Vergennes. 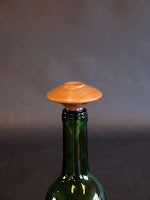 I was right that the black background made the photos come out a lot better. 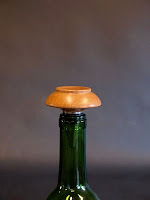 If I knew more about photography maybe I could make a white background work but all I know is that the camera does not like it. Too much brightness I guess. 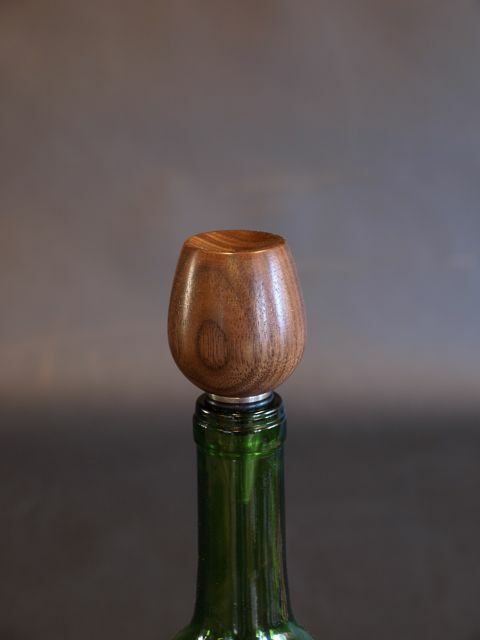 Enjoy the nice weather. 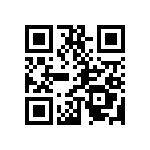 If you have landed here from elsewhere on the web, please take the time to visit my full website at the above link. 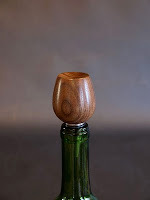 Have a good day and thanks for taking a look at my work. For your convenience you can follow these blog entries from Twitter. 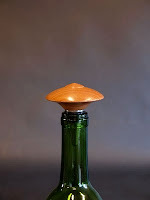 click image to go to the "Chairs" page on my website.